The family is where people always think about the best things to give each other. From delicious and nutritious meals to individual needs, happiness is the opportunity to give the best for the one you love. When shopping needs, we usually prefer items selected by brand. Because the brand name is the manufacturer's commitment to the quality of the product and the health of the consumer. Even the most necessary and close in daily activities such as face towel, towel may seem like anonymous but if you know the origin of the towel you are using you know that his health and the whole family are protected. Walking around the market especially in the days approaching the New Year, easily see hundreds of scarves "great discount" only 10 thousand is to get 4 towels. These towels use cheap ingredients, which contain chemicals, bleaches to save money. It is possible that the purpose of these towels is to be used only for cleaning other household items. If bought to bring back the face, wipe the person is very likely to affect health. 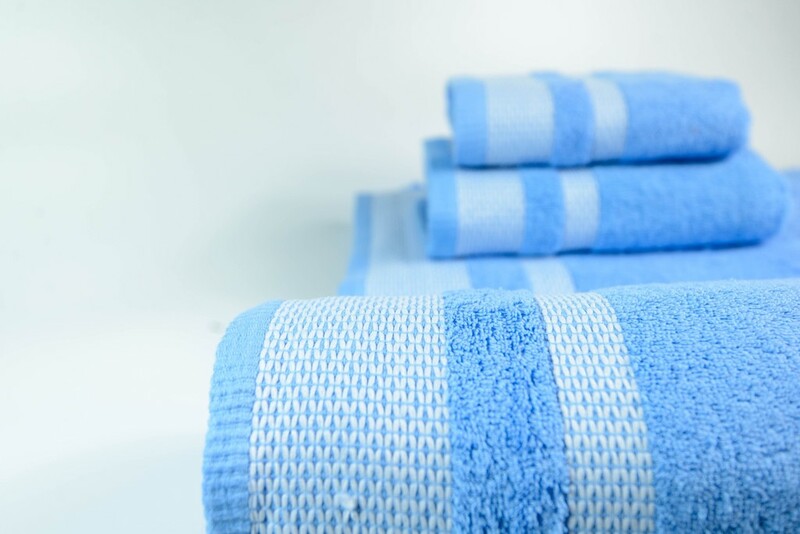 A good quality cotton towel ensures the following: Good moisture absorption, high water absorption, non-viscous use, no leathers, no color or colorless, no toxic chemicals, no dust, no foul or dry, not hypersensitive to skin, antibacterial and anti-mold. In the market today, Phong Phu Corporation has been manufacturing cotton towels with the brand Mollis to meet all the strict requirements. At each stage of production, Mollis towel products are strictly controlled in terms of process and quality in accordance with ISO 9001: 2008, environmental management system ISO 14001: 2004. What makes people think of Mollis the best thing for their family is that the fibers and dyes of scarf products are made from natural origin materials such as cotton, silk, wood and oak. bamboo, silk, soybeans, leaves, shells of trees for shade, fruit trees and some types of plants in hilly areas ... So, Mollis towel after finishing has a natural aroma, Soft, good absorption, durable color over time, UV protection, deodorant, antibacterial. Thanks to these preeminent features, Dr. Nicole Hoffmeister - Kraut is the Minister of Economy, Labor and Housing of Germany when leading the business delegation, the consulate, the media, the specialized function room ... visiting and working at Phong Phu Corporation, was impressed with Mollis high quality towels because they are different from other cotton products on the market. 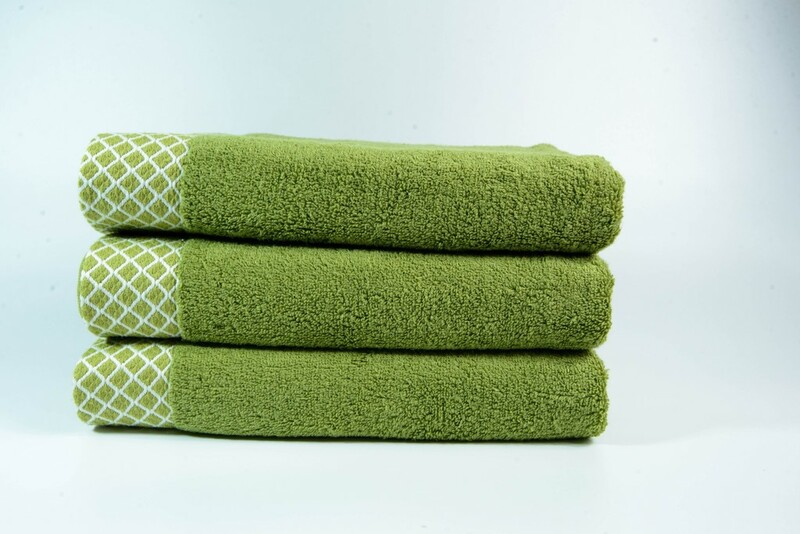 Mollis towels are not only beautiful but also quality. 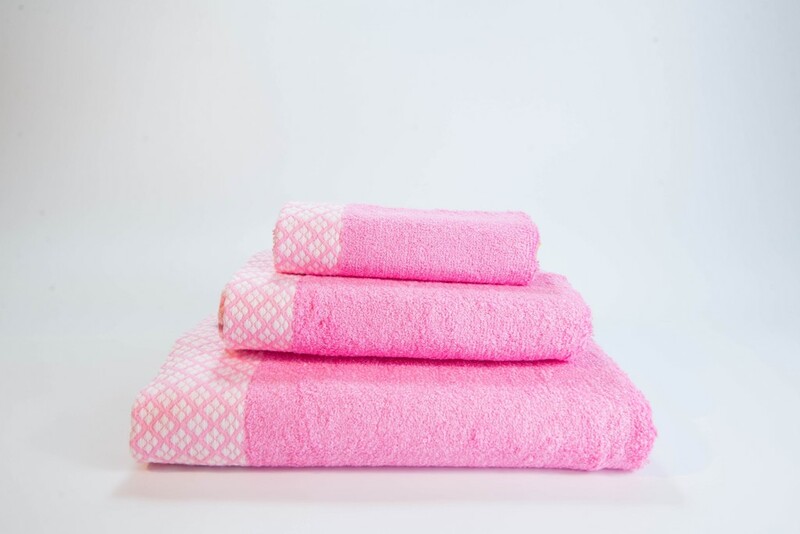 Mollis is also ready to meet all the needs of every member of the family, from towels, towels, towels for children, to towels, bathrobes etc. Especially, gift boxes quality and luxury will certainly bring a lot of surprises for loved ones in any occasion, birthday or upcoming Tet holiday. The use of cotton towels as a gift has a very human meaning, which is to show interest, to cover up others, and to long-term attachment to them, in addition to say In the thought always remember about each other wherever.